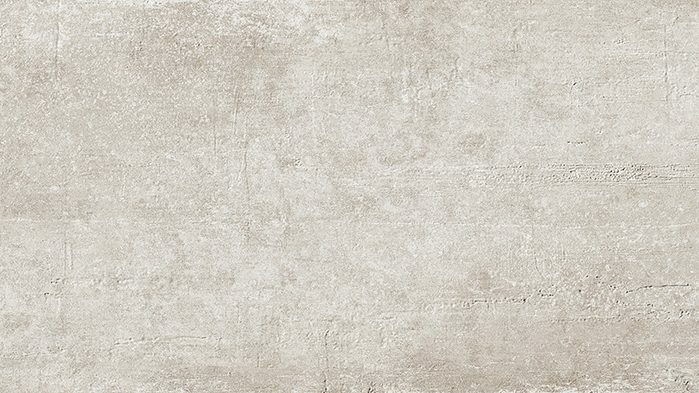 Porcelanosa Newport Natural 33.3 x 59.2 cm – A ceramic wall tile with a raised un-finish plaster style pattern and matt finish. 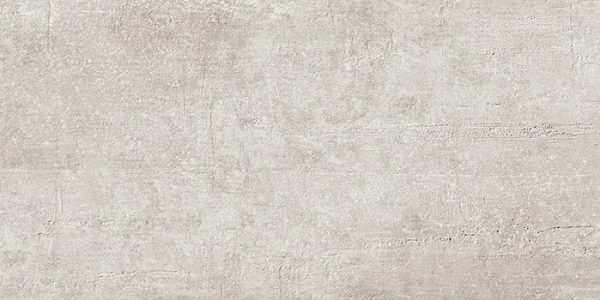 Suitable for use on internal walls and shower walls. 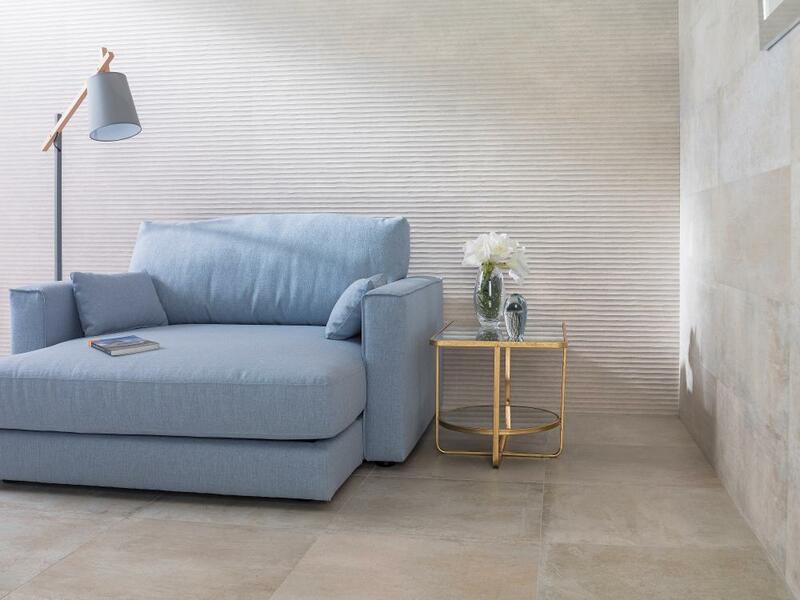 To discuss Porcelanosa Newport Natural price, availability and alternatives, please call us on 0121 270 8808.